***Using the Coinbase link above will give us both £7 extra credit. 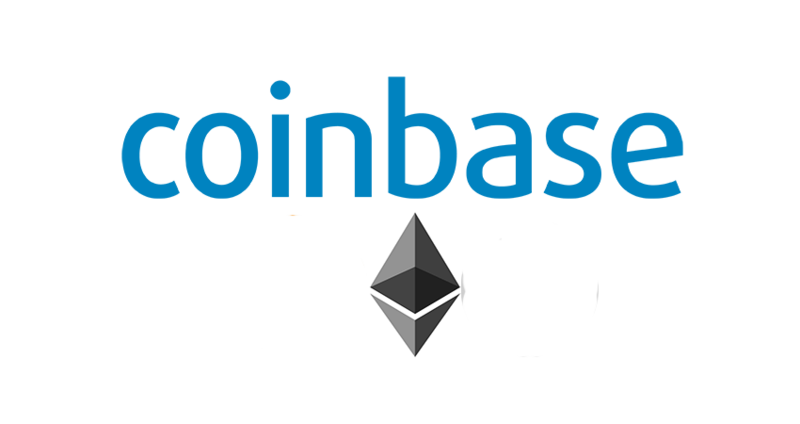 *** All you need to do in Coinbase is add your bank details, ie debit card, and purchase Ethereum. Small charges do apply.